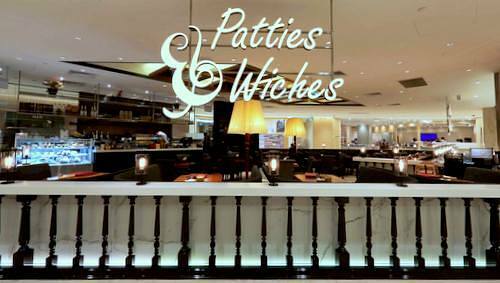 Patties & Wiches Japanese concept cafe operates within Singapore’s Ngee Ann City, at 391 Orchard Road. Visiting the cafe, you’ll find a concept cafe that has been modeled after the best of Japanese services and quality. The exciting cafe menu includes premium burgers featuring original American taste experiences and Japanese details, pastries created by a Japanese chef, and food made using freshly baked Japanese artisan bread. Among the customer favourite items on the menu are Bacon Swiss Cheese Burger, P & W Club House Chicken Sandwich, P & W Egg Sandwich, Blue Cheese Burger, and Chef’s Salad. The official Patties and Wiches Facebook brand page is available at www.facebook.com/PattiesandWiches/. 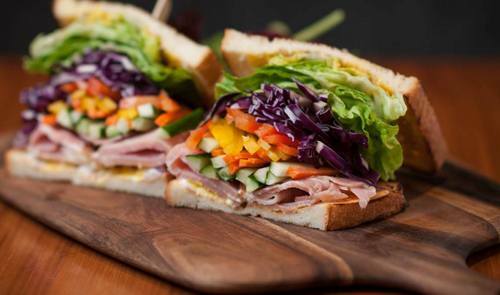 Patties & Wiches Facebook page is a great source of information about their menu items, seasonal changes to the menu, promotional offers, and much more.